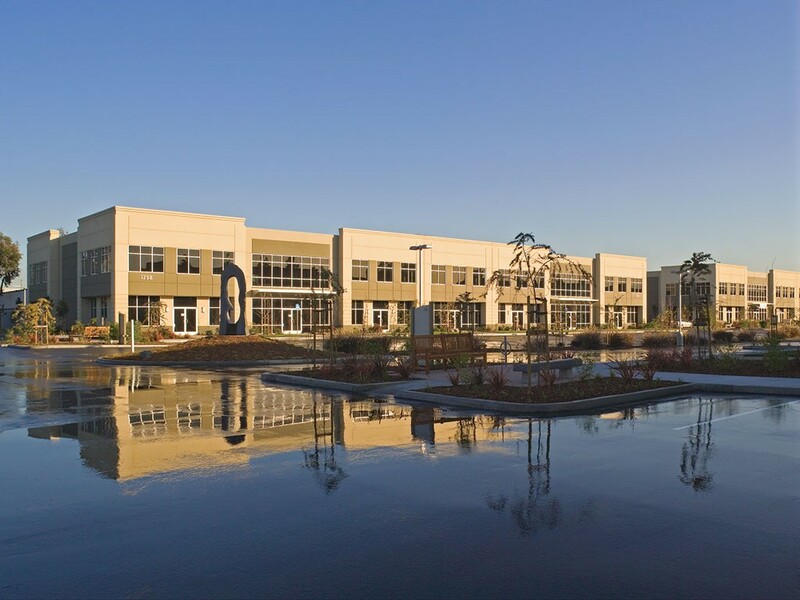 Develop a master-planned, 11-acre site consisting of seven individual buildings to be anchored by medical facilities with additional small office and retail services. 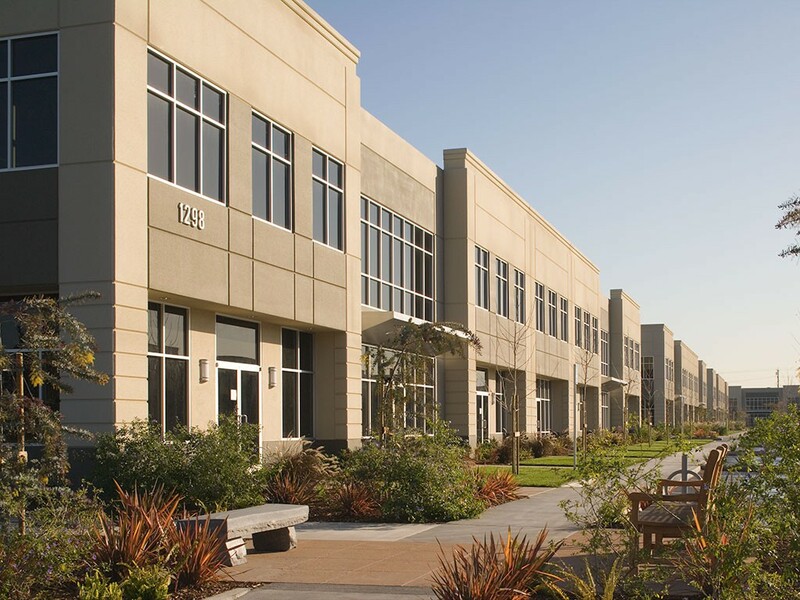 The buildings we developed offer a pleasing architectural style and were constructed with tilt concrete construction and storefront glazing. 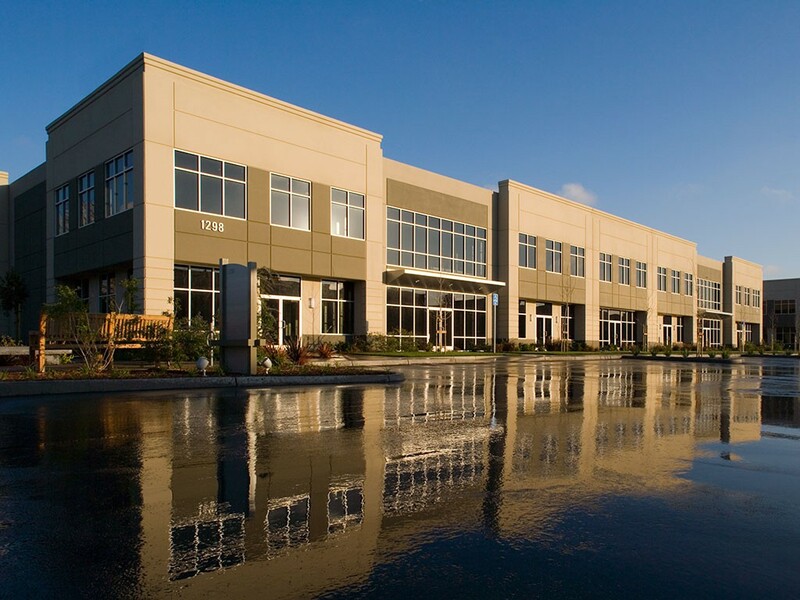 Kifer Commerce Park includes 73 business units with the ability to customize finishes and combine units for larger space needs. 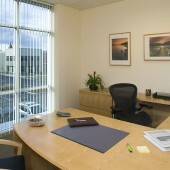 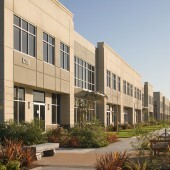 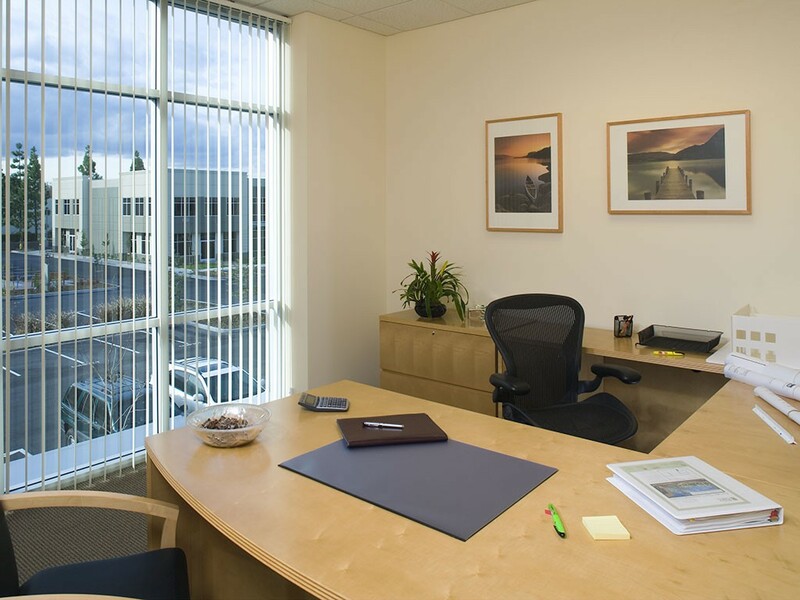 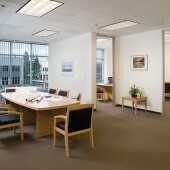 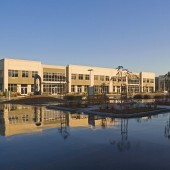 The park provides convenient access to San Francisco Highway 101, as well as housing, retail amenities, business support services and companies including Intel, Applied Materials, Affymetrix and National Semiconductor. 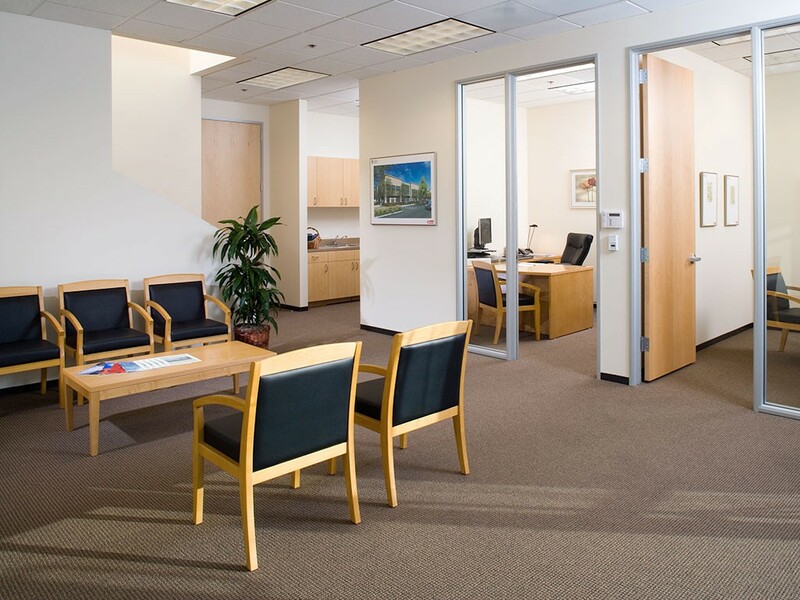 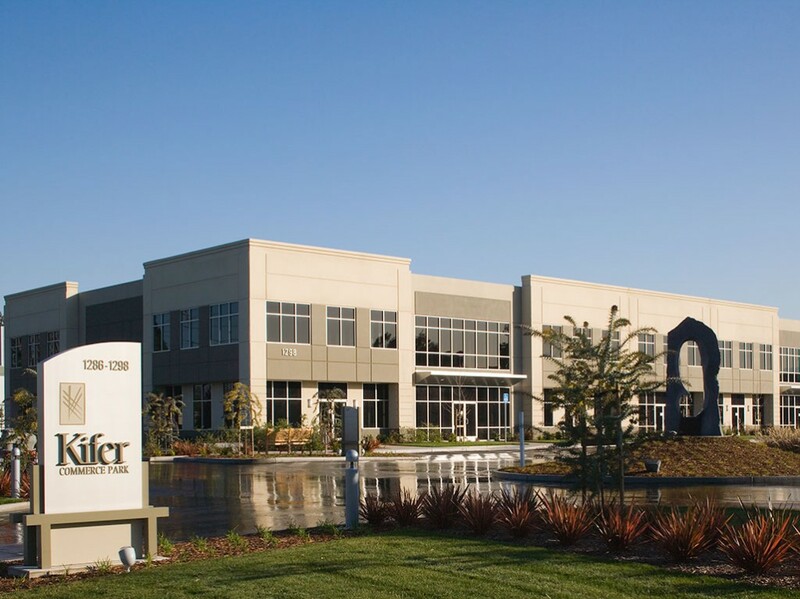 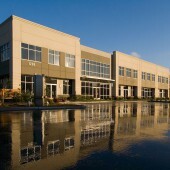 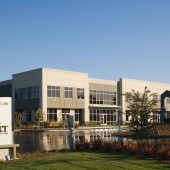 With medical and professional offices occupying more than 65% of the development, Kifer Commerce Park has become a hub for medical office space. 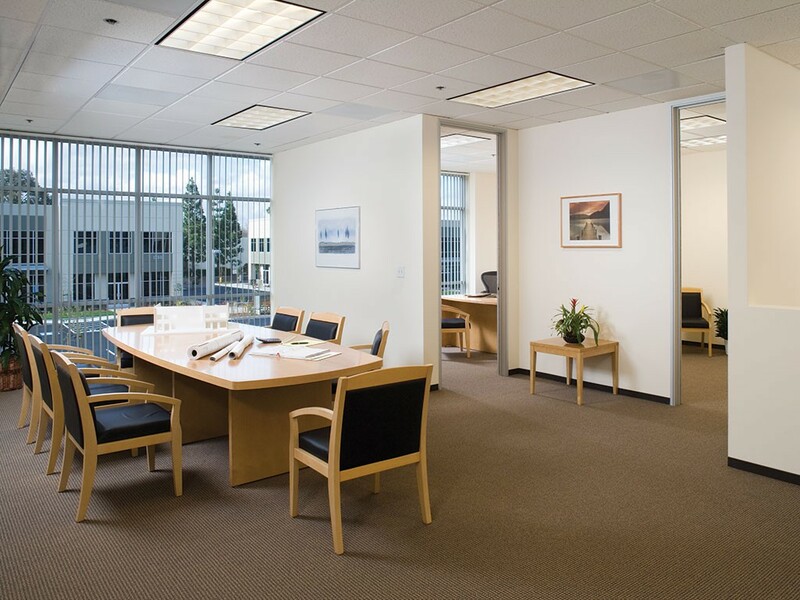 Commercial condominium units range from 1,320-square-feet to 25,000-square-feet, with ownership of fee-interest in the land available.